Vancouver Island developer Cloudhead Games’ The Gallery Ep. 2: Heart of the Emberstone, the sequel to the developer’s first The Gallery title, is available now for the HTC Vive and Oculus Rift. 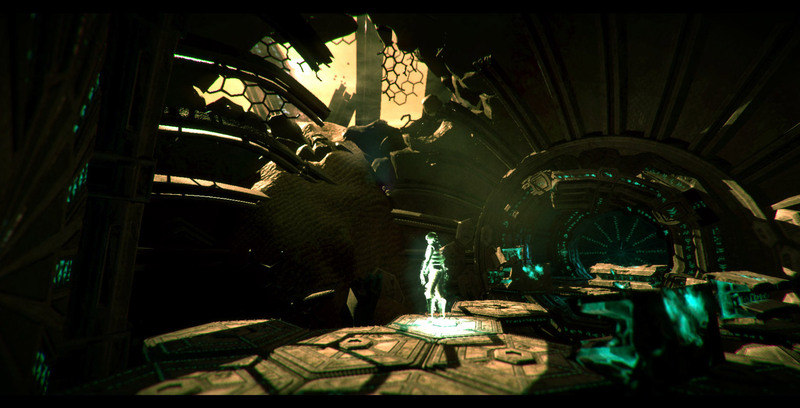 According to the VR-focused developer, the game follows the player through the Starseed to the distant planet of Ember. The second entry in the episodic franchise that helped define the early days of virtual reality room-scale, as well as virtual reality adventure gaming, features the same thought-provoking puzzles as the original, according to Cloudhead Games’ press release about the experience. “With The Gallery, Cloudhead is creating a completely new design language to immerse users in an interactive world that transcends traditional storytelling. We’ve thrown out the rulebook and created a story that’s really only possible inside virtual reality,” says Cloudhead CEO and creative director Denny Unger. The first episode of The Gallery was one of the first games to tackle motion sickness in virtual reality through an innovative navigation system called Blink VR Locomotion. This visual trick causes the screen to briefly flash black when the player moves their character around the game’s virtual world, in an effort to curb the motion sickness many players experience when playing VR games that involve significant movement. Also, unlike the first title from Cloudhead games, Heart of the Emberstone is headed to both the HTC Vive and the Oculus Rift at launch.